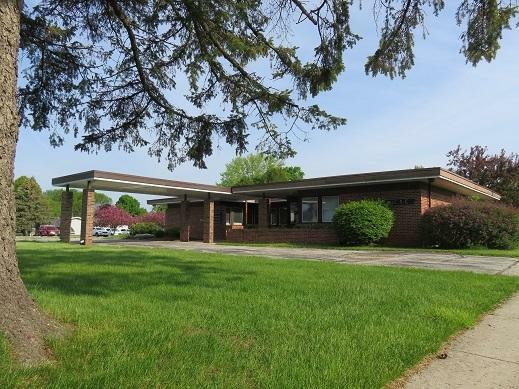 600 Fern Street, Waupun, WI 53963 (#1803435) :: Nicole Charles & Associates, Inc.
BUSINESS-PROFESSIONAL ZONED Single Story Property W/Great Visibility & Easy Access "IN & OUT" W/Plenty ONSITE PARKING. Possibility To Extend Current LEASE/TENANT To HELP Offset Your Expenses For Your Business OR LEASE UNITS/SPACES. Current Lease Is An ACTIVE MEDICAL PRACTICE. 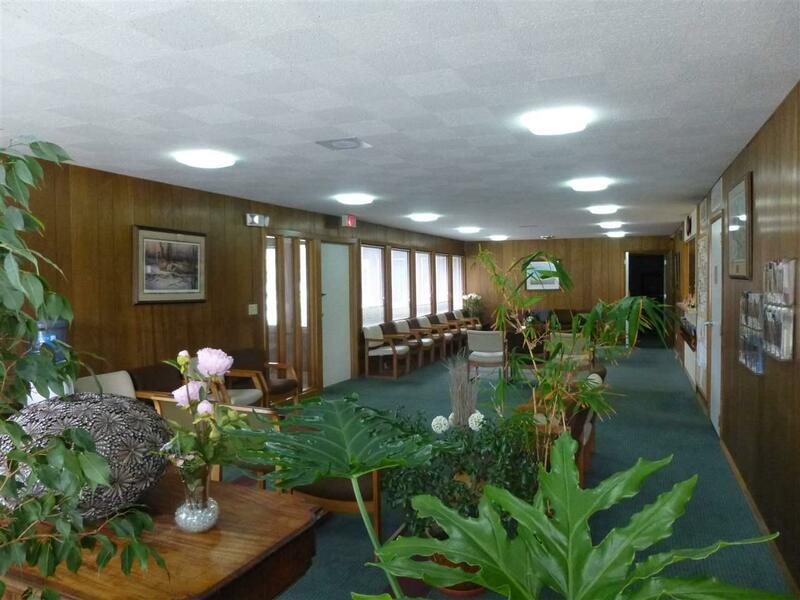 This All BRICK Building Has APPX 4,692 SQ FT, 11 PRIVATE EXAM RMS W/SINKS, 4 OFFICES, 4 BATHS, BUSINESS OFFICE, RECEPTION AREA, LARGE WAITING ROOM, FULL BASEMENT. 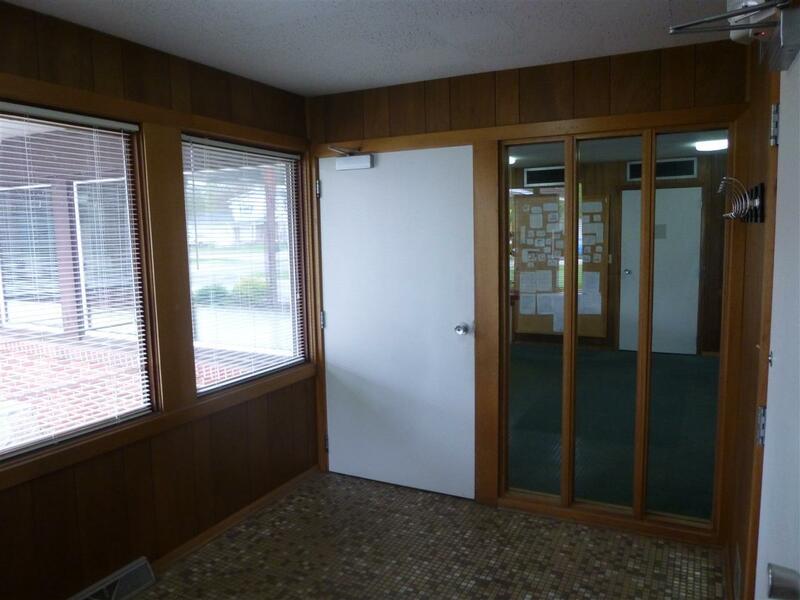 ANOTHER SEPARATE OFFICE W/PRIVATE ENTRY & BA. 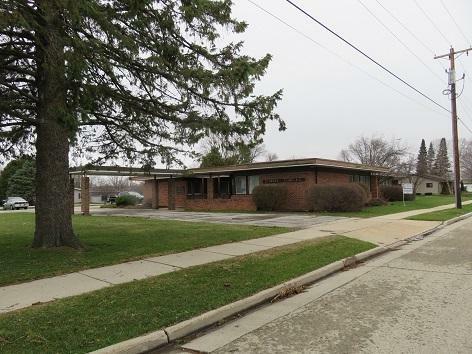 This Property Would Lend Itself To Many TYPES OF BUSINESS VENTURES. Listing provided courtesy of Hearthstone Realty Inc.